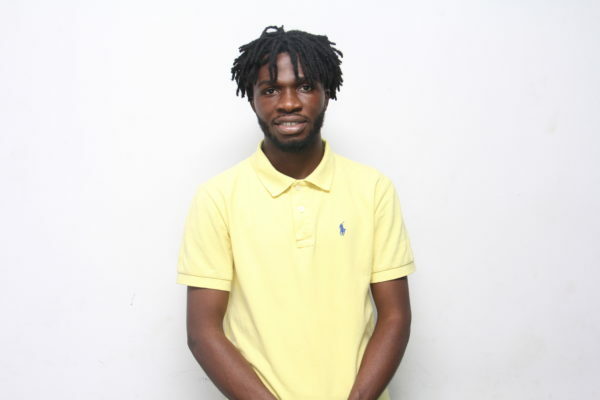 Godwin Magnificent aka MAG, is an award-winning visual artist and branding manager in creative spheres such as graphics, photography, motion & animation. He is well known for his amazing dexterity in bringing imaginations to life. He is a top-notch dancer, a basketballer and loves music & movies. 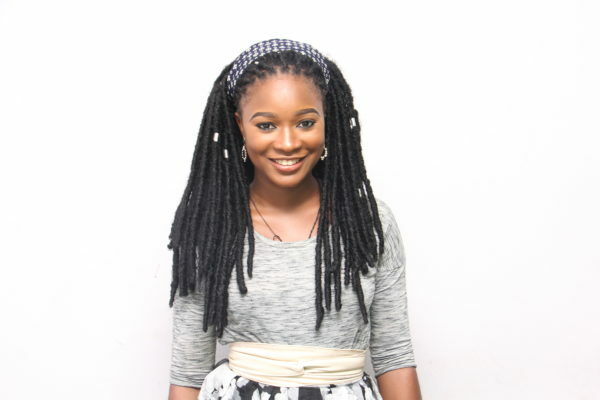 ‘Salewa is a graduate of Psychology from Ekiti State University. She is a cool person who would rather curl up in bed with a good novel, a good TV show or just good music rather than step out of the house. She is also a die-hard fan of Chelsea FC. ‘Deji captures the scenes and images even to their minute detail. He handles the video directing duties at TooXclusive and the only other thing he loves more, would be anything that informs about the person of Wizkid. 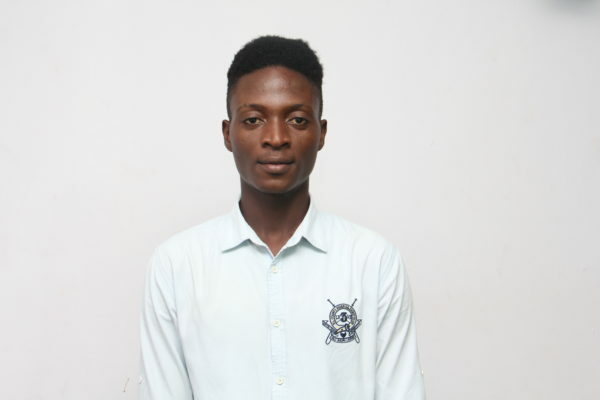 Asides the pro-quality images on TooXclusive TV, more of his works can be found on his social media platform where he operates under the username @iamflexzible. 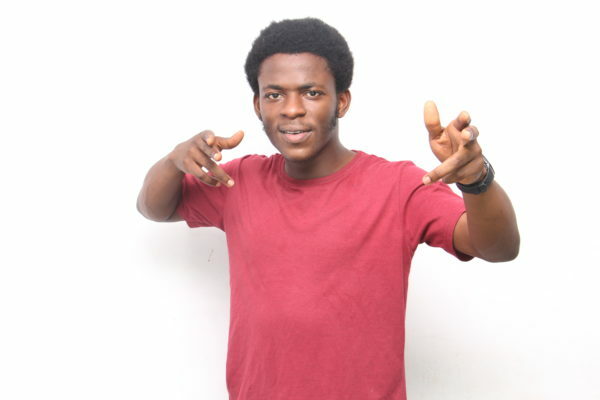 Tunde Chilin is a passionate young man with a great sense of humour. As a graduate from the University of Lagos, he is guided by the principle of perseverance and hard work. He is a proud member of Wizkid FC, and just like the founder, he too believes he is creating something iconic! Nice, adventurous and a bubbly persona, is how she is often spoken of by people. 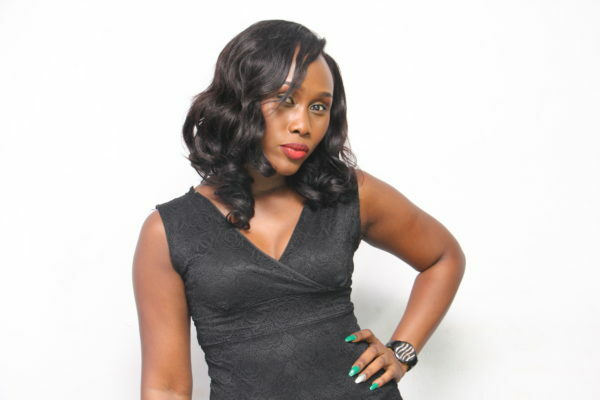 She is either at the TooXclusive office presenting great video shows, at a studio showing off model skills or on the red-carpet making people spill secrets–which validates her qualification from the creative department of the University of Lagos. Her name is Catherine Bashua-Alimi, you call her, Lady Cath.